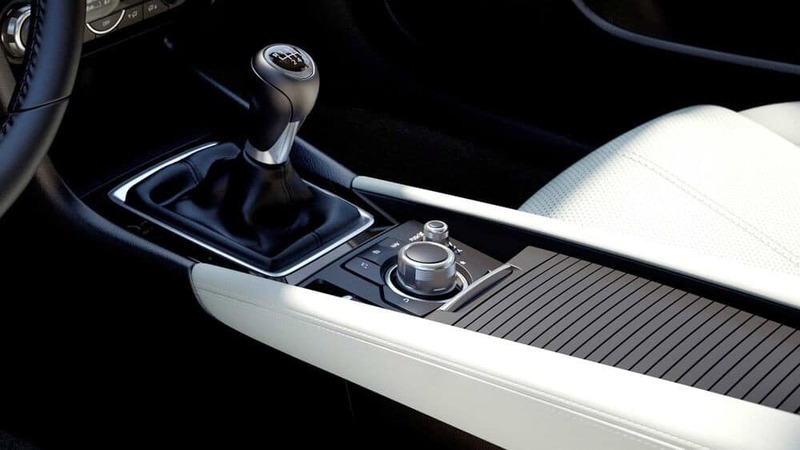 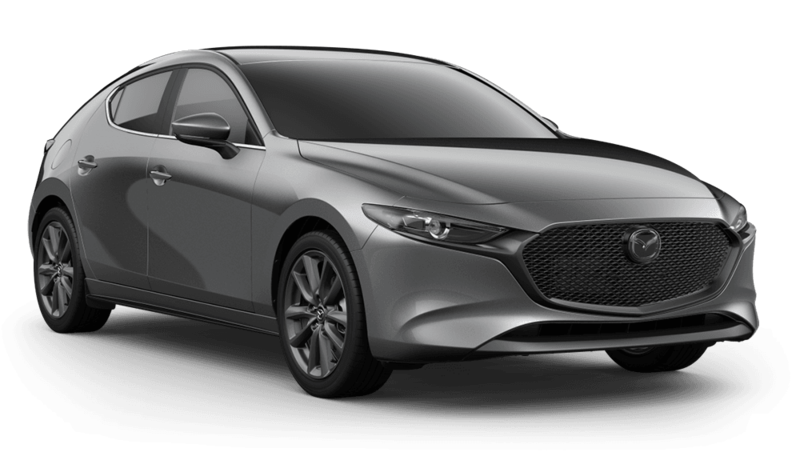 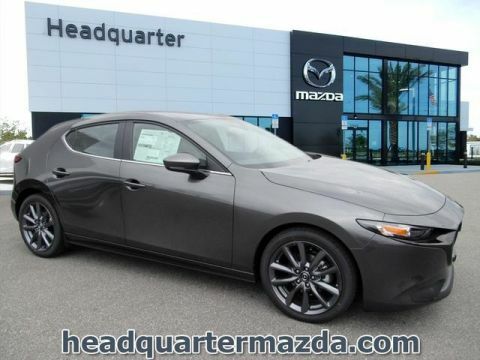 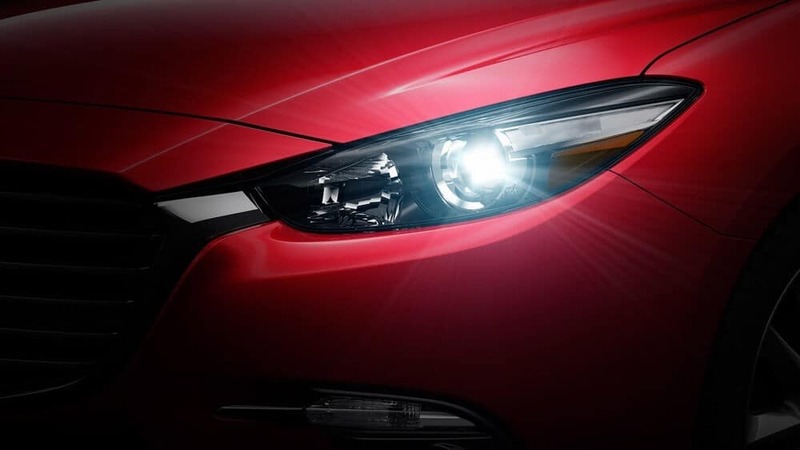 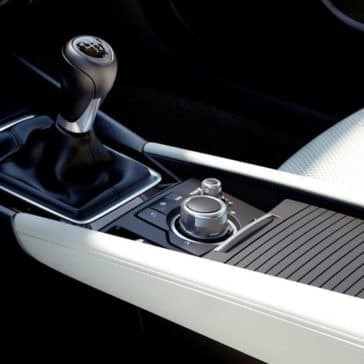 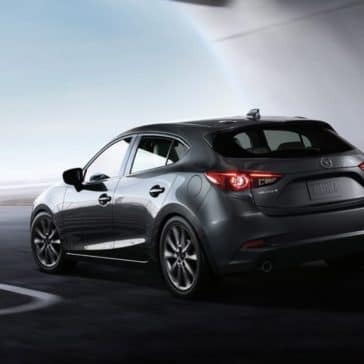 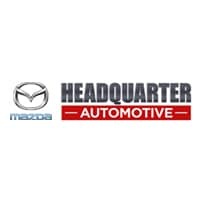 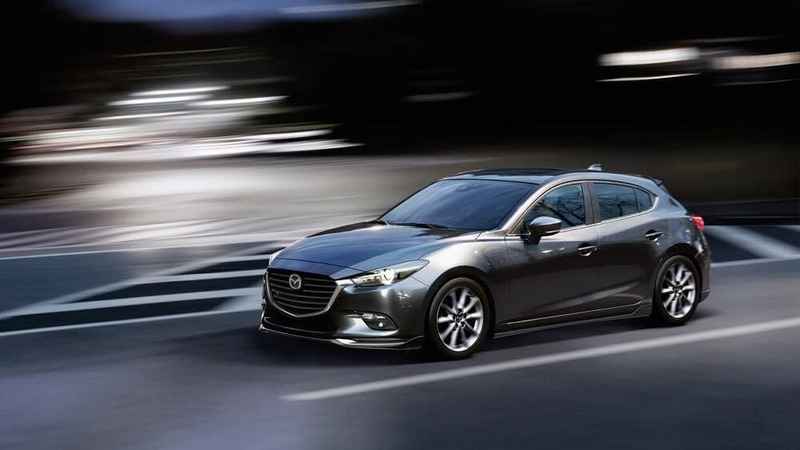 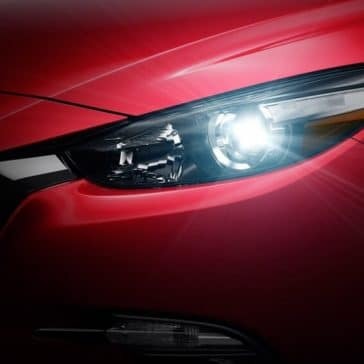 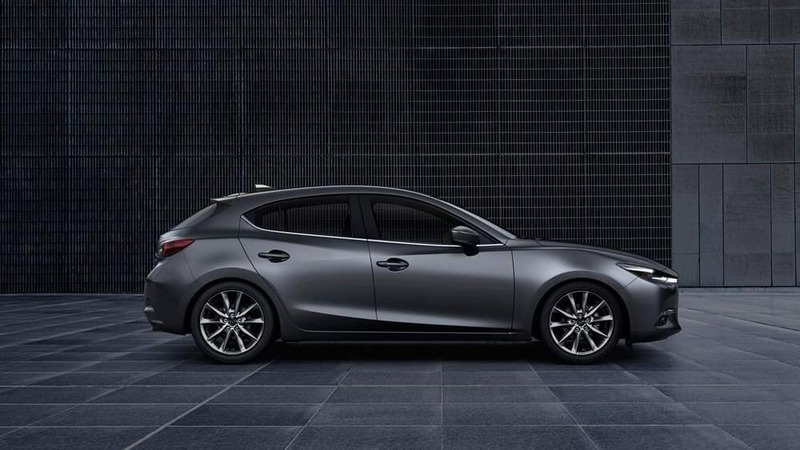 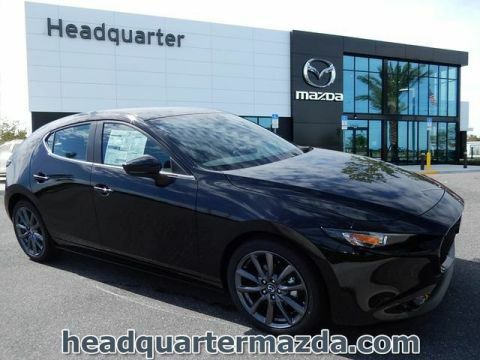 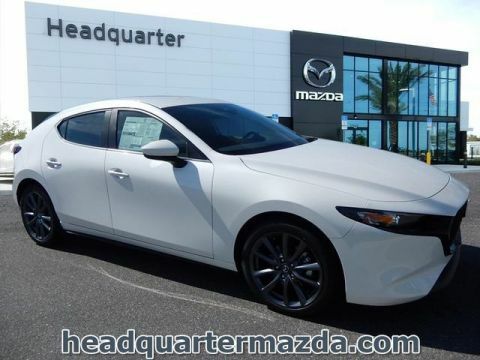 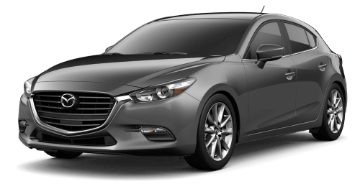 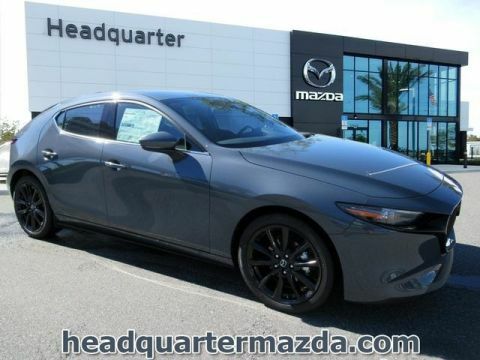 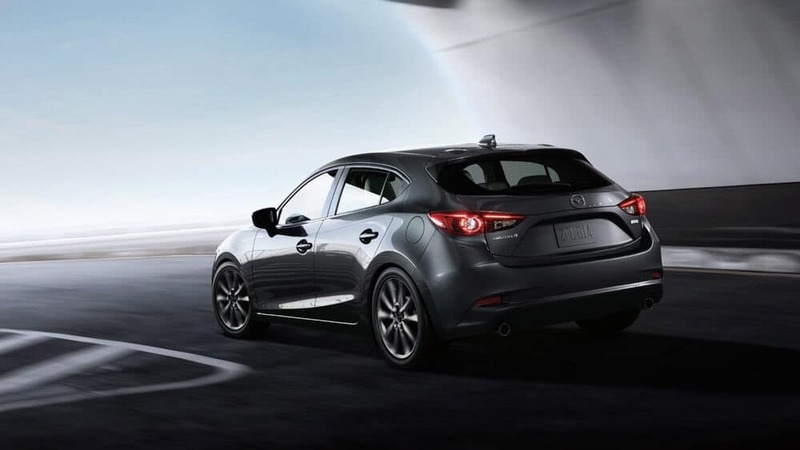 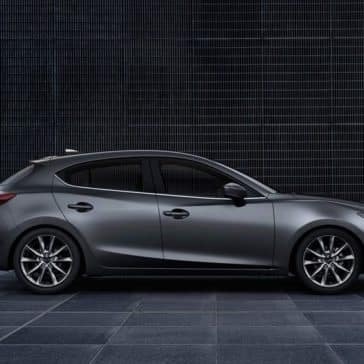 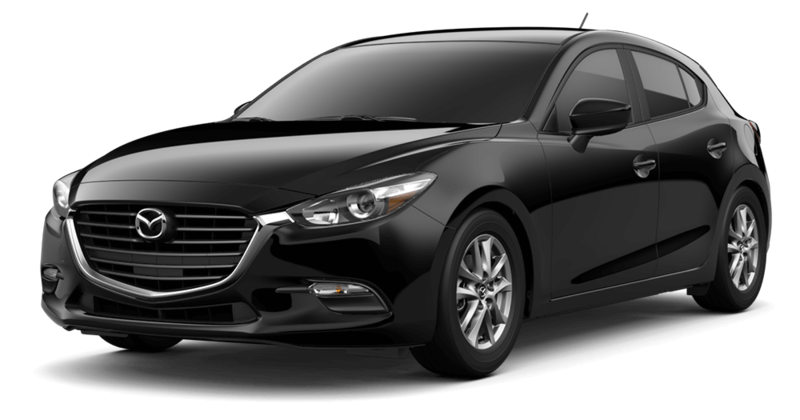 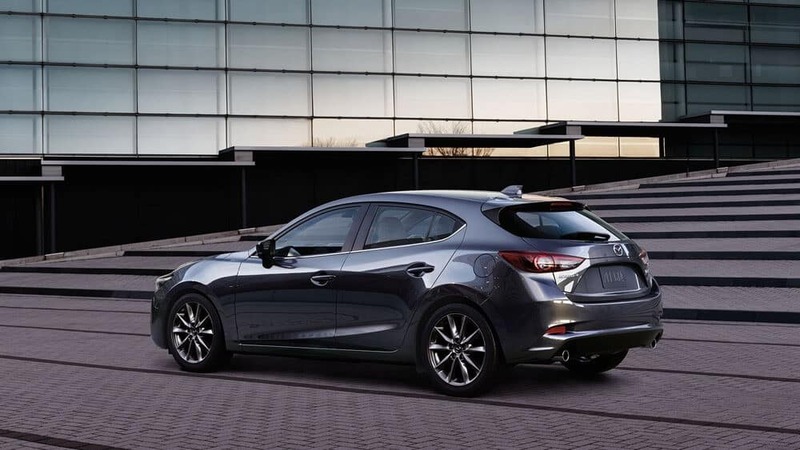 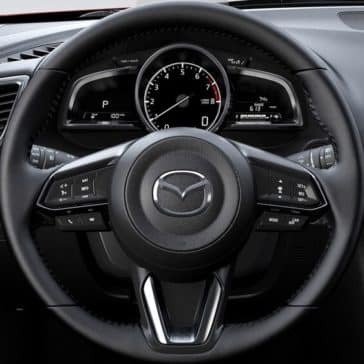 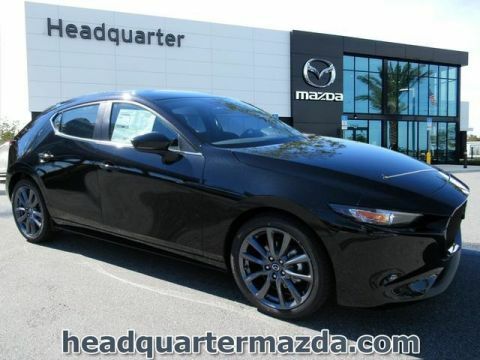 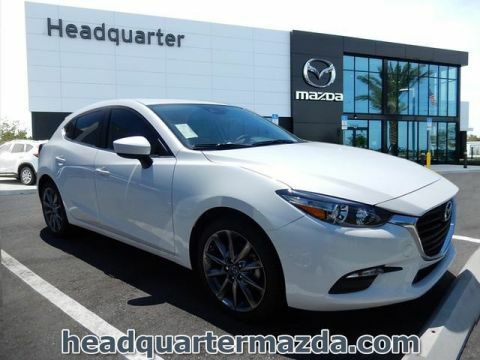 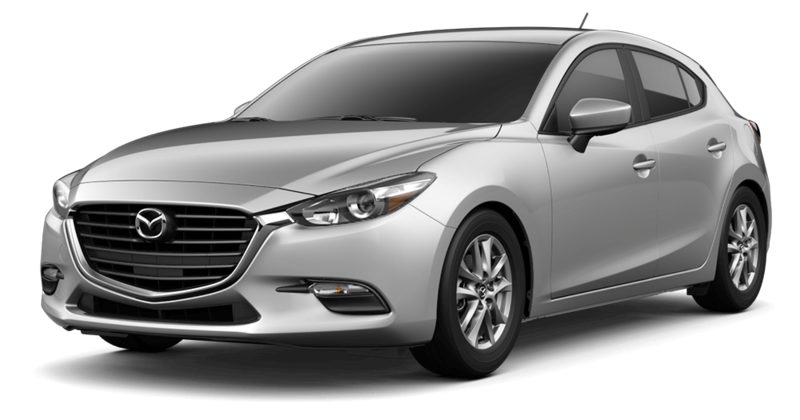 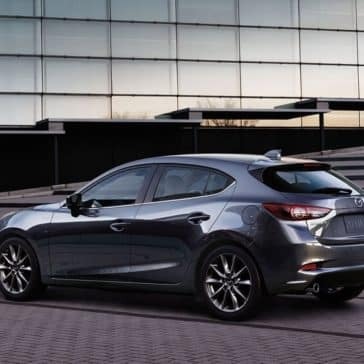 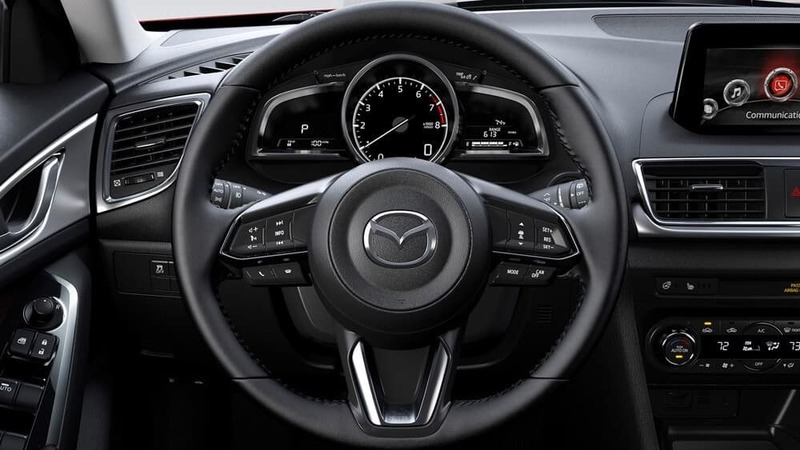 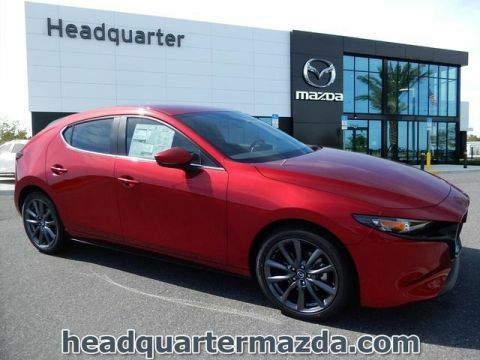 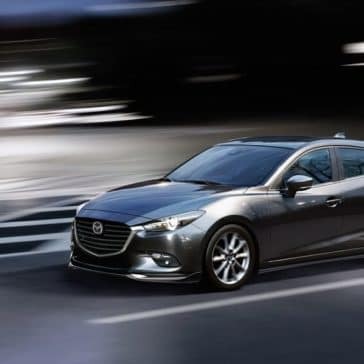 * Up to an EPA-estimated 26 city/35 highway MPG for 2018 Mazda3 Touring 5-Door models with automatic transmission. 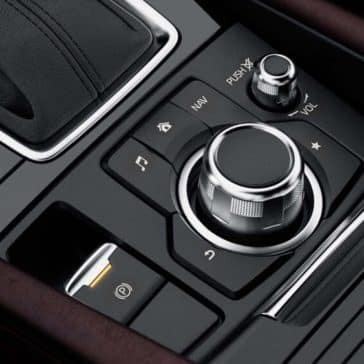 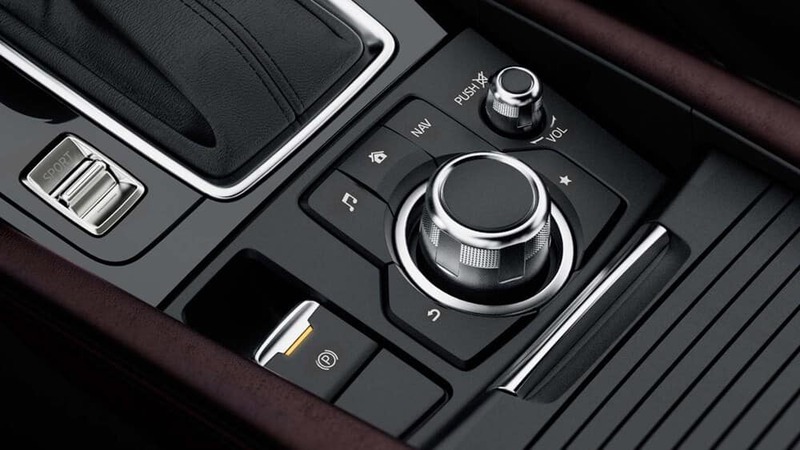 Touring 5-Door models with manual transmission, 25 city/33 highway MPG. Actual results will vary.